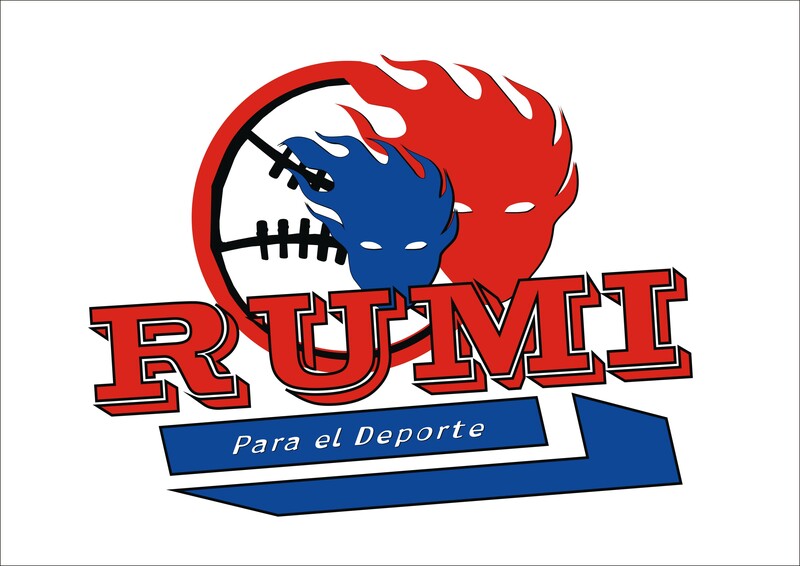 Bringing Expat baseball to Buenos Aires since 2008! Click here to buy Shankees gear! 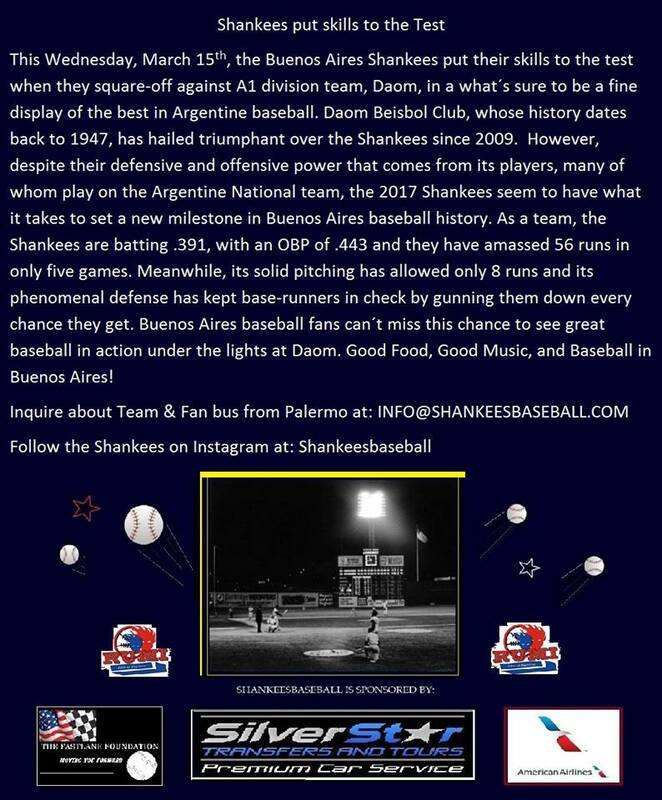 The Shankees Baseball Organization and its sponsors are committed to helping baseball grow in Argentina; thus they are working to provide international talent with local housing, transport, uniforms, and more, as well as to provide local schools with quality instruction. Please join in the Shankees efforts to provide international players a chance for a unique baseball experience and help turn baseball into the #1 sport in Buenos Aires. Donate Now!